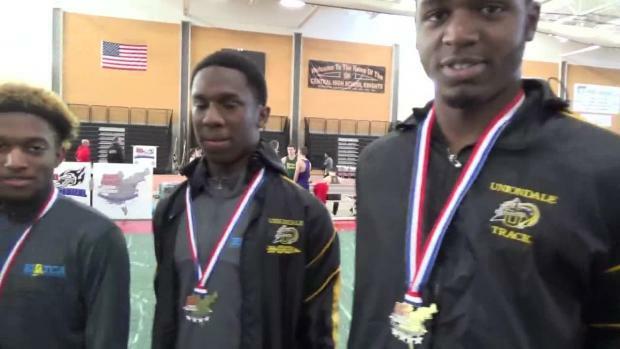 Meet will be held on Friday night and Saturday at the Providence Career and Technical Academy. 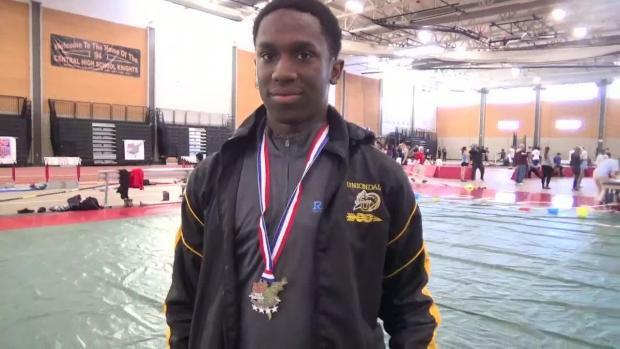 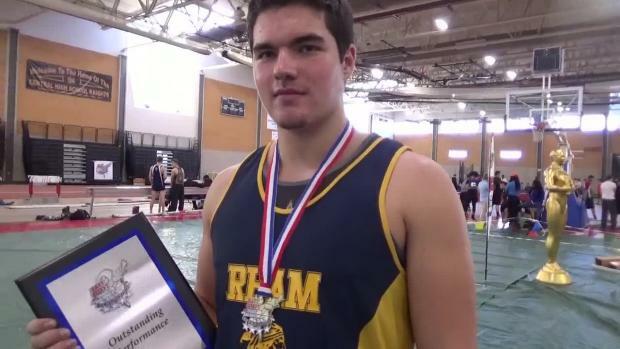 Several top-level performances were attained at this weekend's meet. 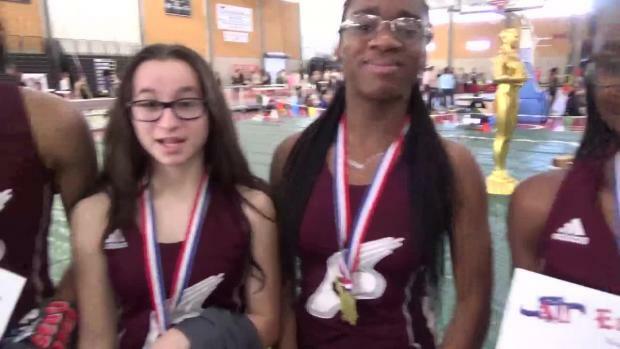 Meet is Friday and Saturday at the Providence Career and Technical Academy Fieldhouse. 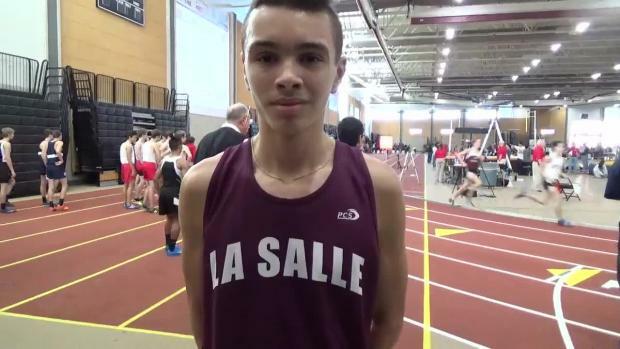 Several top MA runner entered in featured mile run. 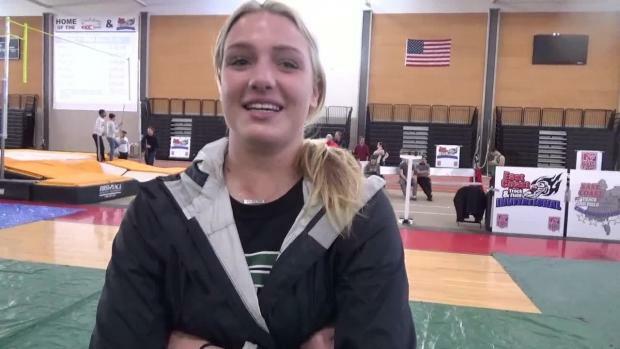 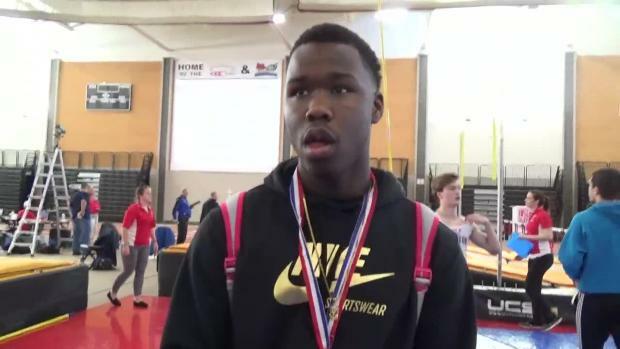 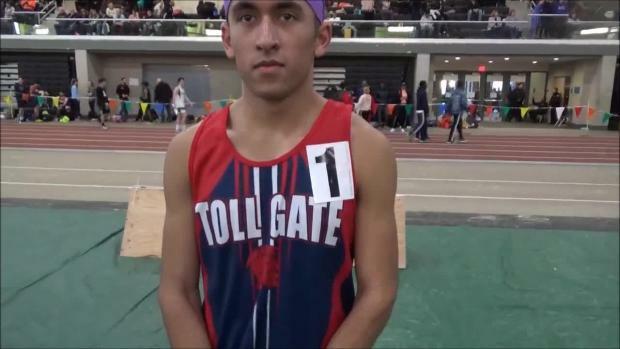 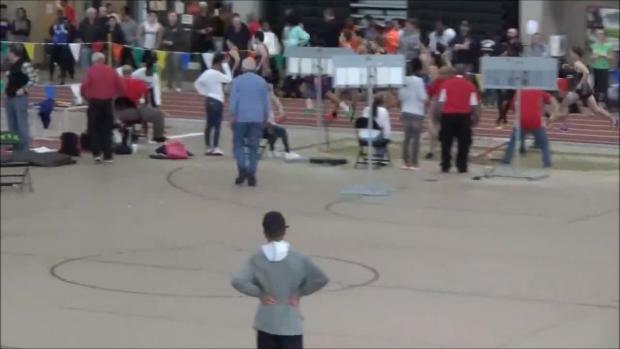 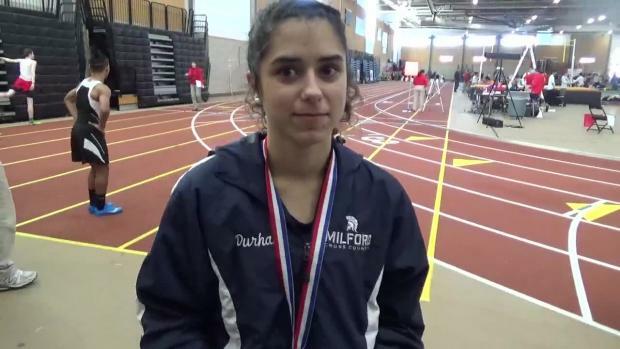 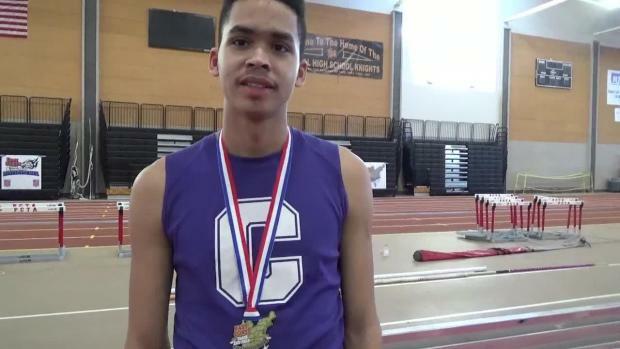 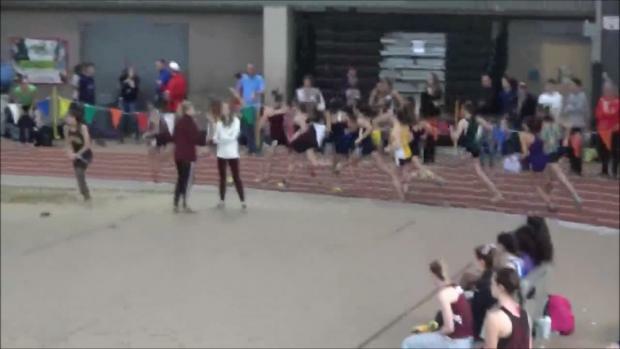 Hear what the winners had to say at Saturday's meet.